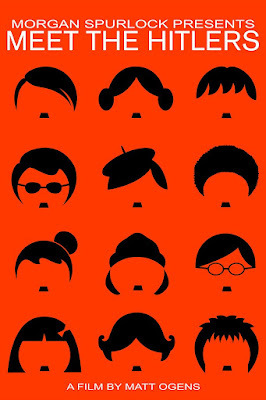 Meet the Hitlers is a seemingly narrow documentary about people with the name Hitler, and how it has impacted their lives. 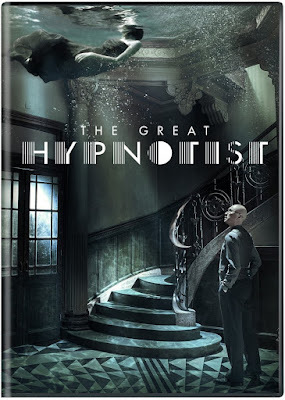 Although I found the premise for this documentary intriguing, I was concerned that there would not be enough material to hold my attention for an entire feature. This problem is helped a great deal by adding a secondary story about the investigation into Hitler’s actual bloodline, but the greater solution comes in the filmmaker’s ability to make this a film about the people rather than their name, which also seems to align with the overall message within the narrative. 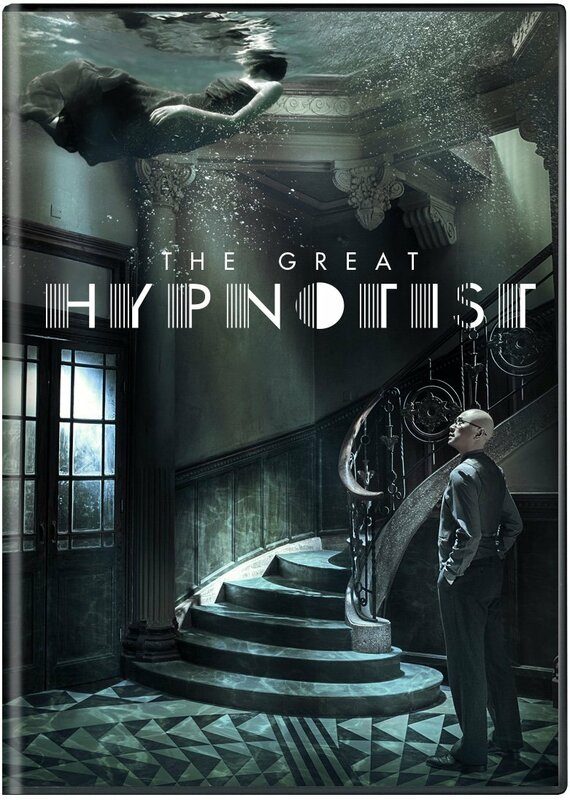 As I watched The Great Hypnotist, I couldn’t help but feel that there was something being lost in the translation. There is a fantastic tradition of dialogue-heavy narratives with two characters verbally dueling through a series of twists and revelations, and this certainly seems to be a fitting categorization for this film as well, but it had little success in captivating my attention. This is why I wondered if it was the subtitle translation preventing me from becoming gripped by the dialogue, or if it were merely uninspired writing to blame. 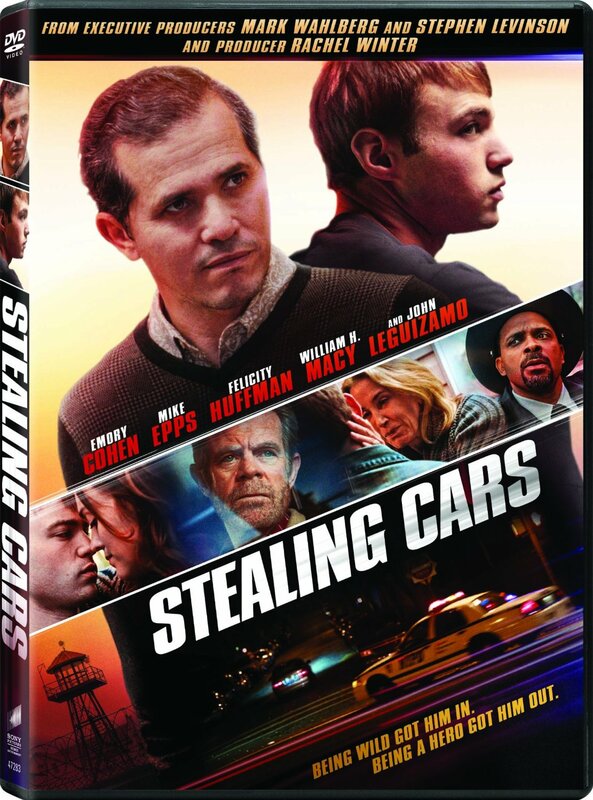 It would be too easy to criticize Stealing Cars for having an unoriginal plot, though that is certainly the case, but it isn’t the existence of other troubled youth narratives that are the problem. The real issue comes from the construction of this film, which done well would have helped excuse the unoriginality in the narrative. Instead, each cloying moment in a screenplay that feels written by an angst-filled film student is then indulged without logic or balance by the director.